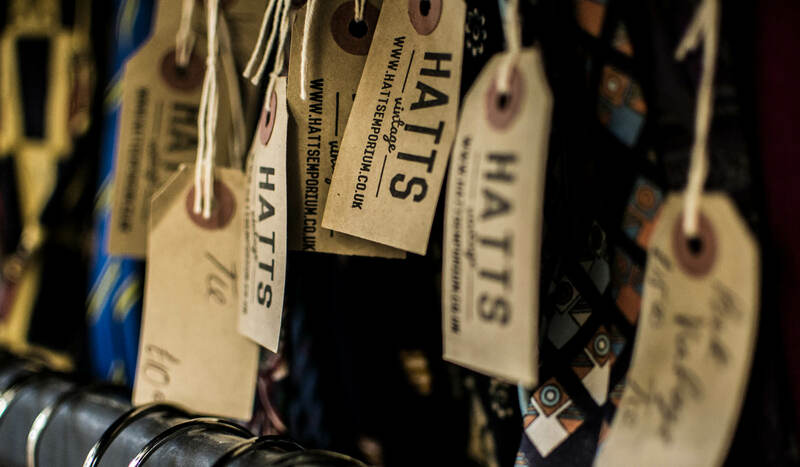 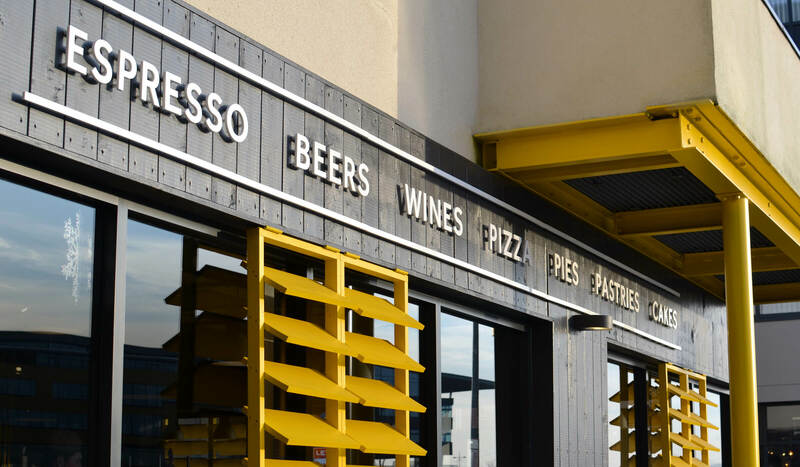 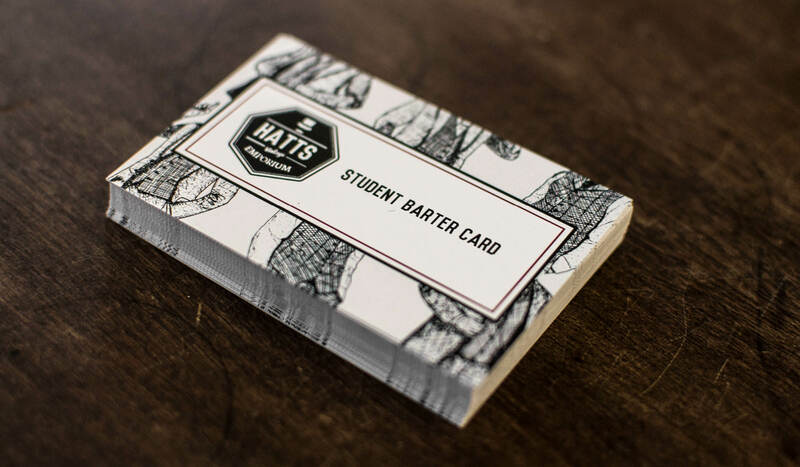 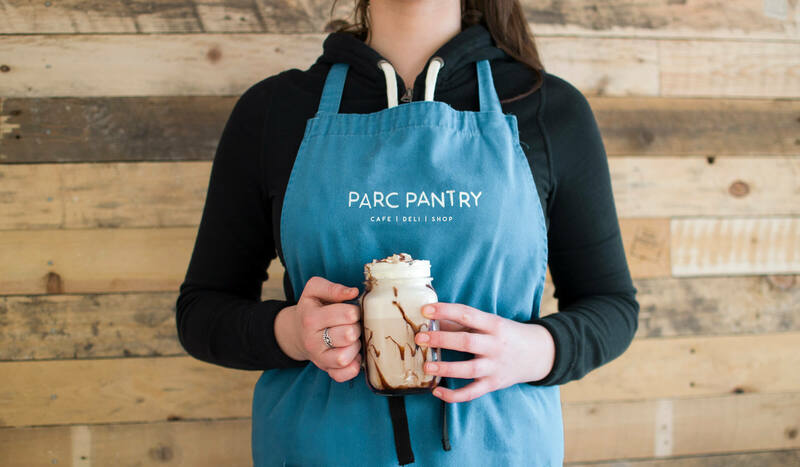 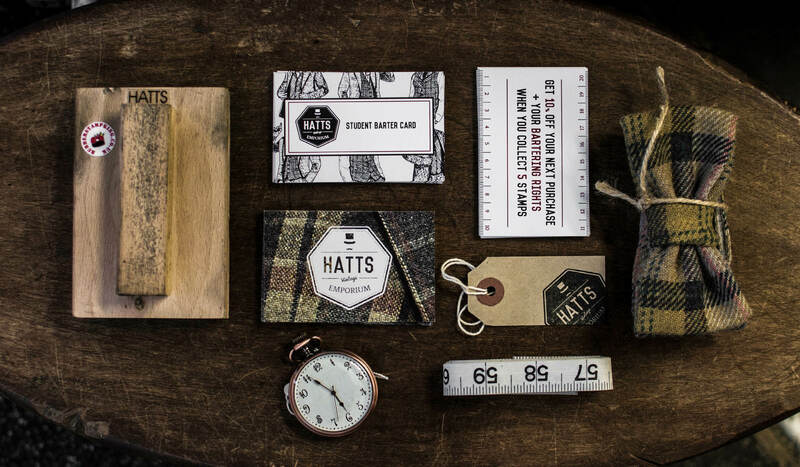 Hatts was one of Cardiff’s best kept secrets, and we wanted to shout about it. 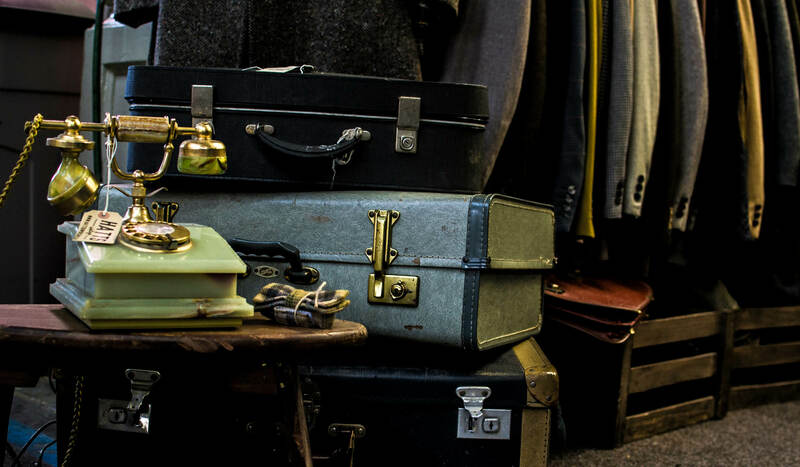 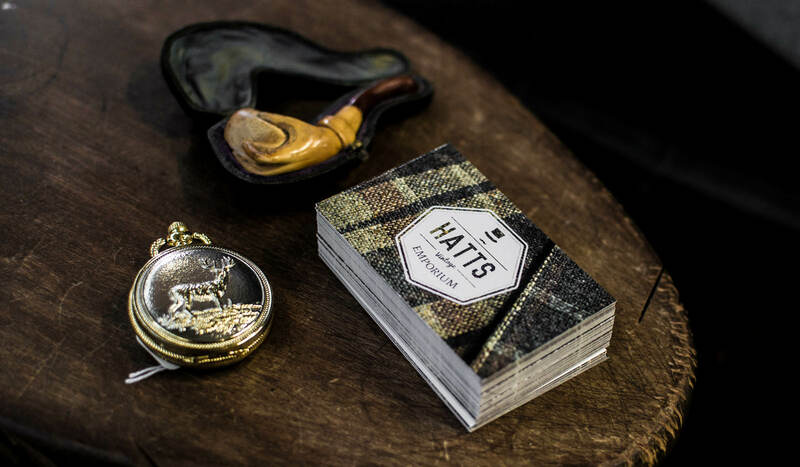 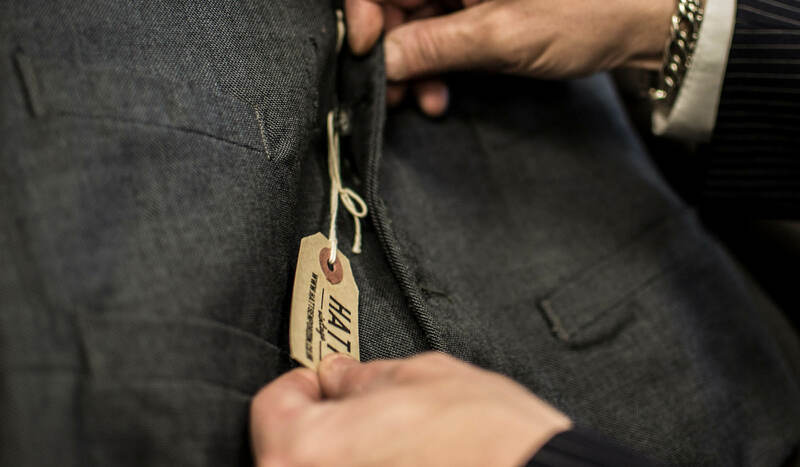 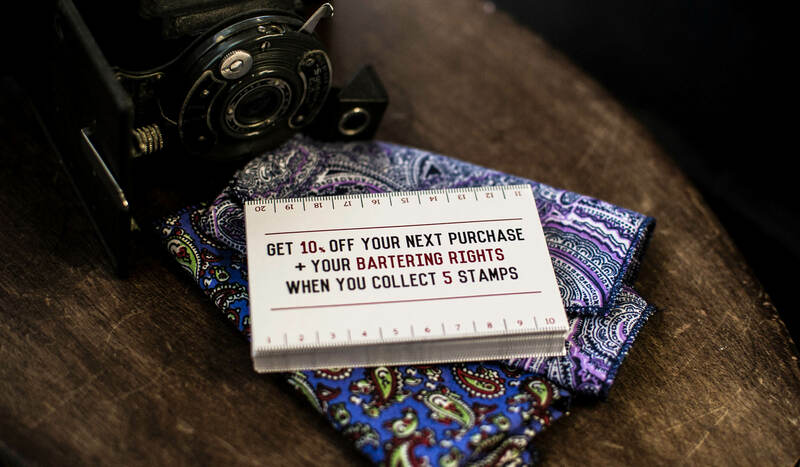 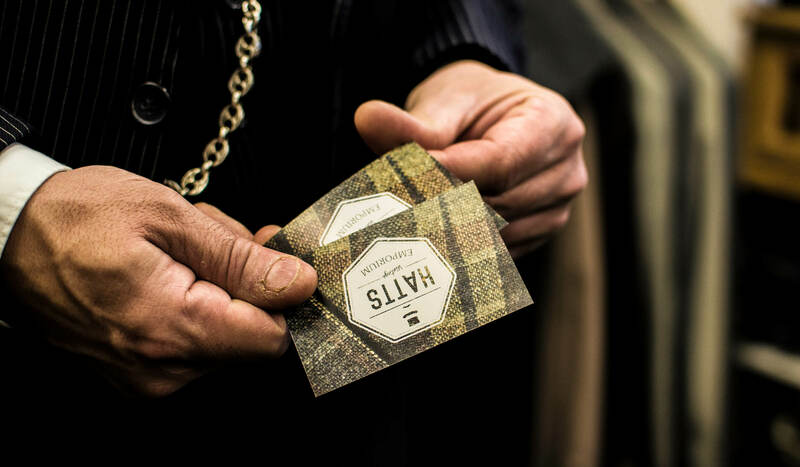 Tucked away in the heart of the Central Market, Hatts offers an eclectic array of quality men’s vintage clothing among a curious collection of antiques, collectables and desirables. 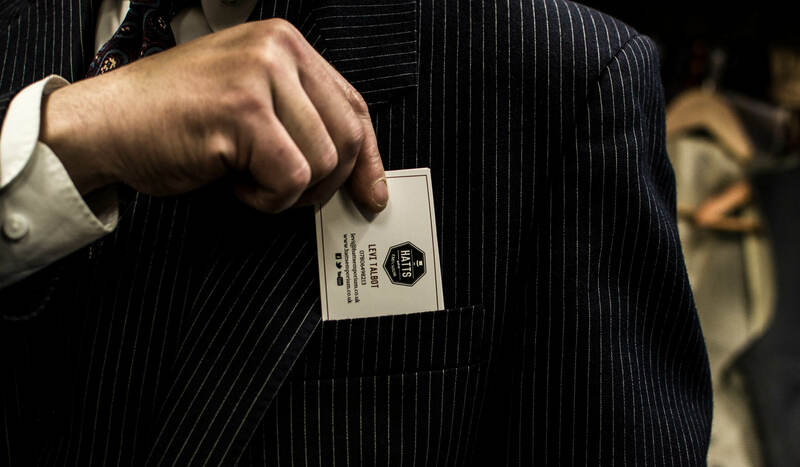 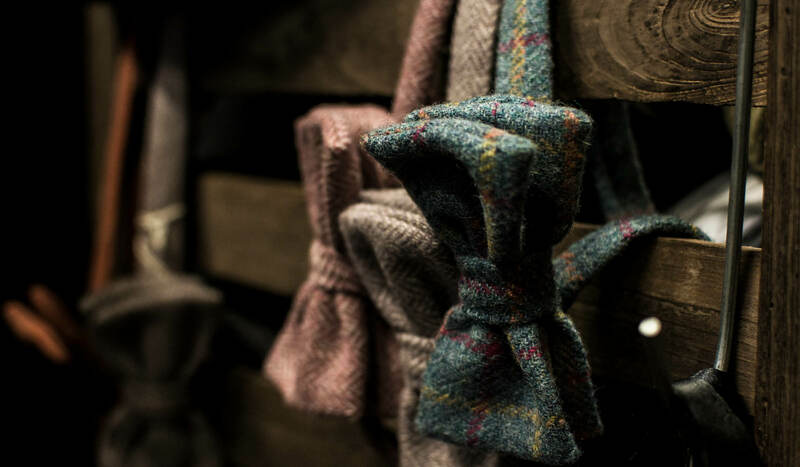 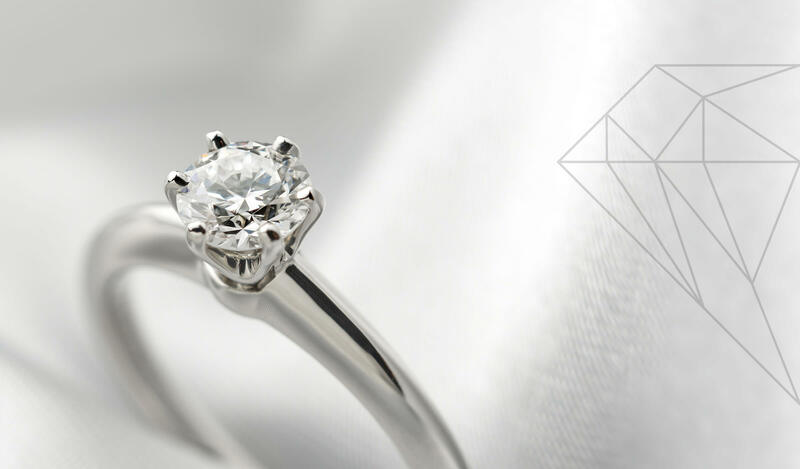 "True gents throughout the entire process, we honestly couldn’t thank them more for all the consistent hard work and consideration they have given to our business."